* The reviewer has been compensated in the form of a Best Buy Gift Card and/or received the product/service at a reduced price or for free. Can you imagine Christmas is just 5 days away?! Once again it is time for reunions, parties and gatherings and so it is also the best time to capture the best moments and memories. 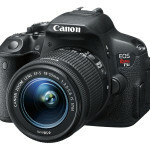 On my wishlist this year is a DSLR camera, since I wanted to take clearer and distinct photos of my family and for blog-use. Since we moved here in San Jose 2 years ago, my parents missed my daughter so much and I just try to keep them updated with the happenings about my daughter thru social media. My parents can see halfway around the world every milestone she had and activities we do as family and I make sure they never miss a moment. I am mostly using my smart phone for photos (which can easily connected to Wi-fi) since I can easily share them on social media It would have been better if I can really get a gadget which can be automatically connected to Wi-fi and can deliver good quality photos. A DSLR with built-in Wi-Fi so you can capture high quality photos and share them instantly. 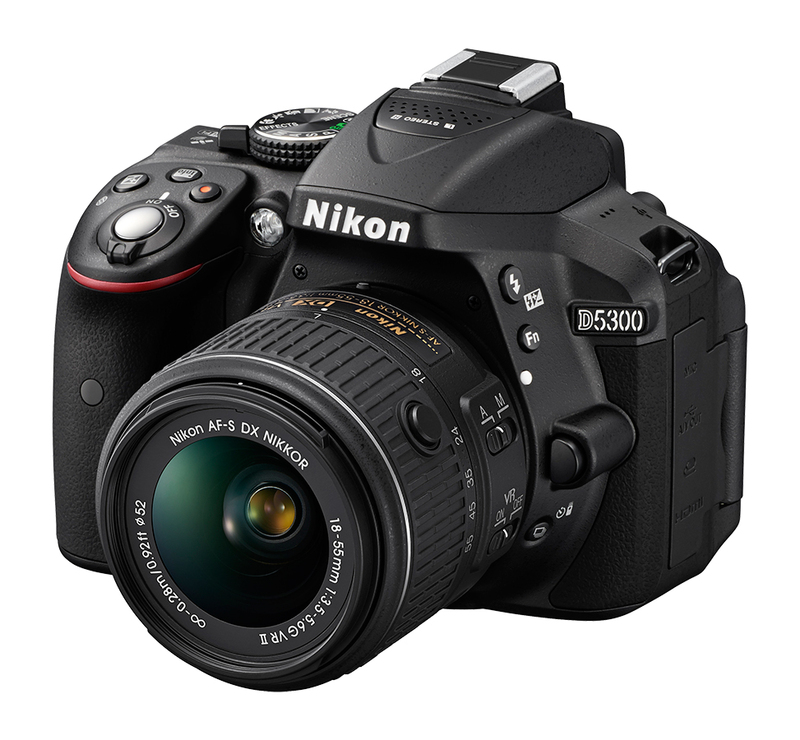 Available in red or gray, this Nikon D5300 DSLR camera comes with an AF-S DX NIKKOR 18-55mm f/3.5-5.6G VR II lens that enables you to capture sharp photos and video footage. 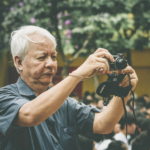 Optical image stabilization helps prevent blurring to ensure image clarity. 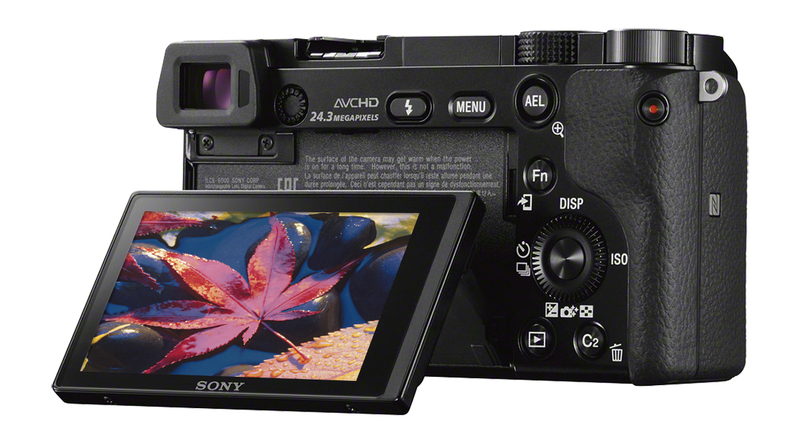 A compact system camera with the World’s Fastest Autofocus. 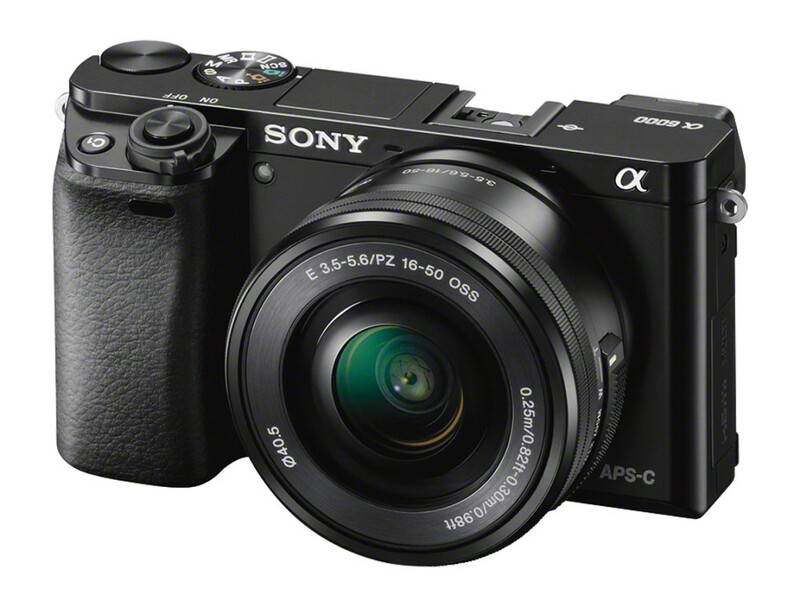 This Sony Alpha A6000 features a 24.3-megapixel, Exmor APS-C CMOS sensor that makes it easy to shoot scenes in stunning clarity. Built-in Wi-Fi lets you share stored content across devices. 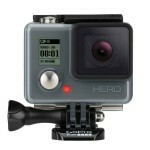 This camera is available in White or silver. A digital camera that allows you to shoot, share, and use Android Apps. 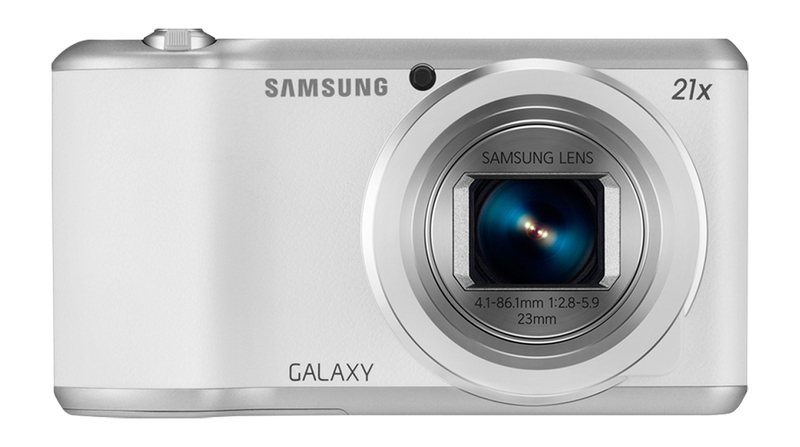 This Samsung Galaxy 2 digital camera’s 16.3-megapixel, 1/2.3″ BSI CMOS sensor allows you to capture sharp images and high-definition video footage. 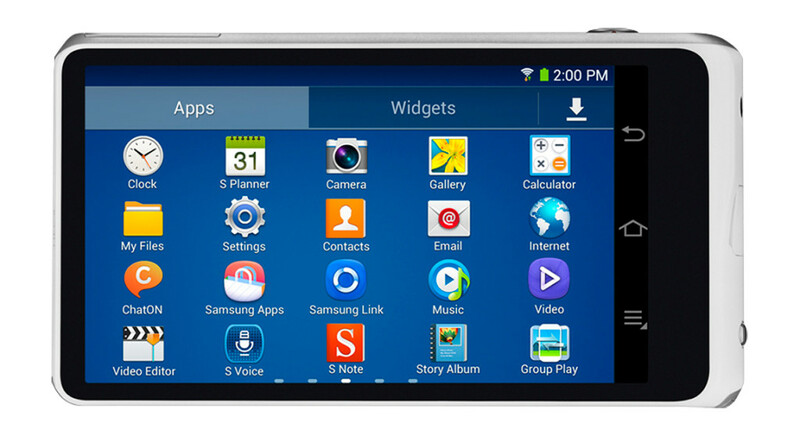 The 4.8″ touch screen simplifies operation, and built-in Wi-Fi makes sharing stored files easy. 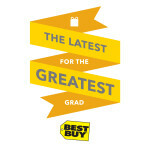 Visit the Best Buy Holiday Gift Center to check out these cool gadgets to complete your Holiday gifting options. 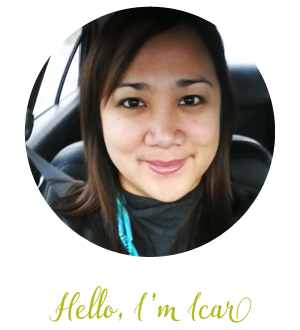 Document every laugh and smile especially during this merriest season of the year. Never miss a moment with #CamerasatBestBuy. * The reviewer has been compensated in the form of a Best Buy Gift Card and/or received the product/service at a reduced price or for free. This post also may contain affiliate links.